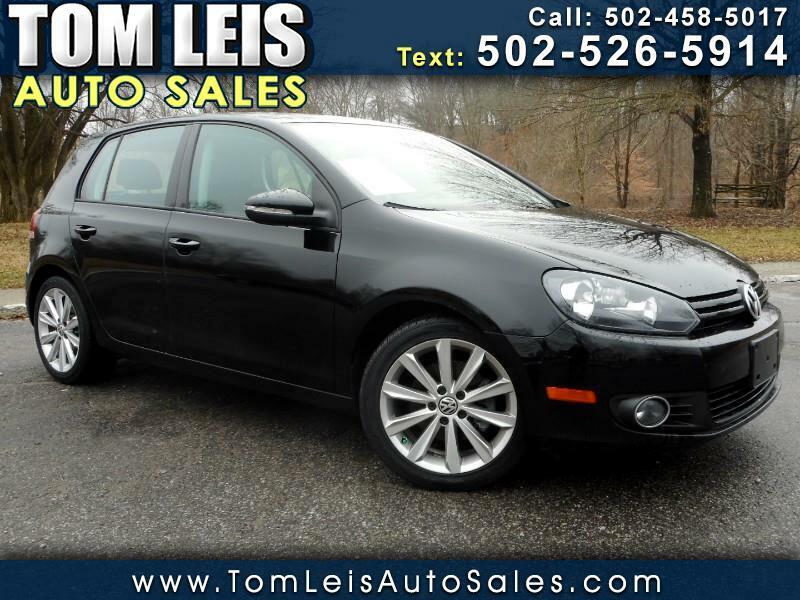 Used 2012 Volkswagen Golf 2.0L 4-Door TDI for Sale in Louisville KY 40206 Tom Leis Auto Sales Inc.
CLEAN CARFAX, 45MPG, TDI, 73K MILES!!! This 2012 Volkswagen Golf TDI has a clean CARFAX history report and an excellent service history!! It has been very well maintained and is extremely clean both inside and out!! We have fully serviced this Golf and it runs and drives great! !It also come with a 11year 165k warranty from vw!! With heated seats, sunroof, alloy wheels, 45mpg, and 73k miles this golf has it all!! Come in and take it for a drive today. Message: Thought you might be interested in this 2012 Volkswagen Golf. Tom Leis Auto Sales Inc.